“Don’t do it. 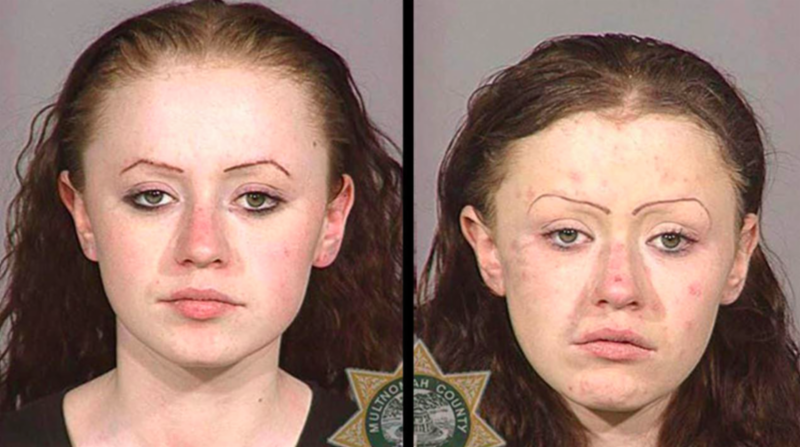 Not even once.” Everyone has seen those commercials about methamphetamine. They know the risks and dangers, but that still doesn’t stop 1.2 million Americans from using the drug each year. It has serious, life-altering effects, and, as you’re about to see, can really ruin your entire future! 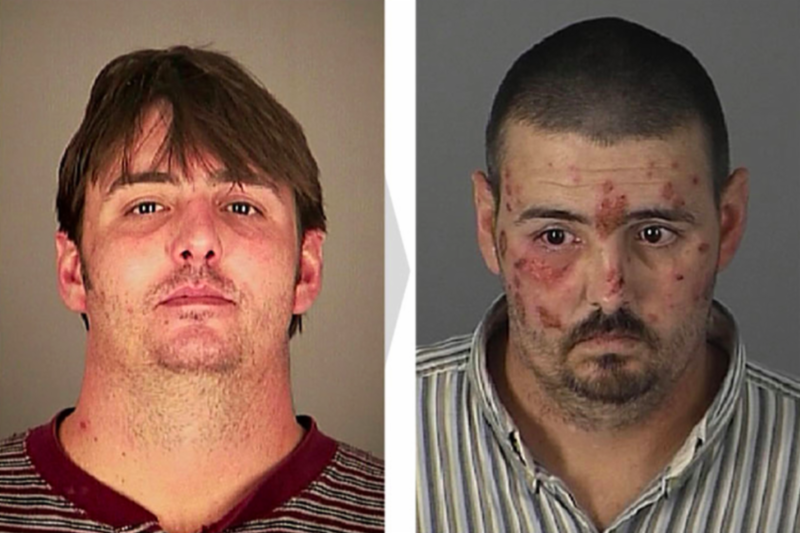 We put together these before and after pictures of meth users who have been seriously harmed by the stimulant. We also added in some important tidbits of information that ANYONE should know before getting involved with meth. 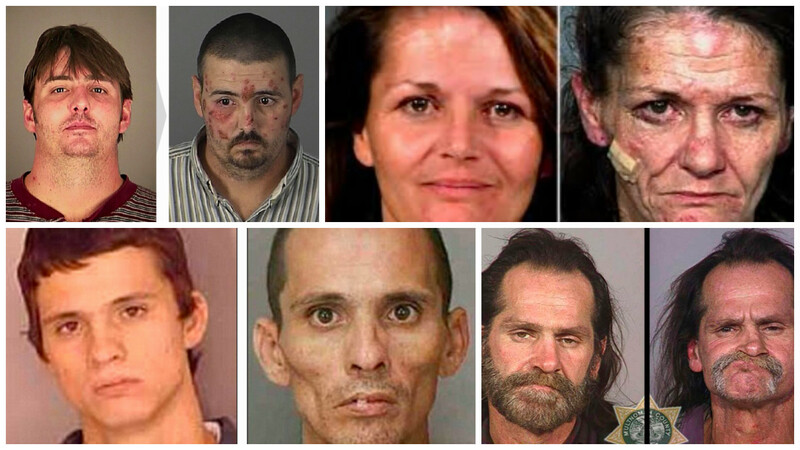 Here are 18 people who had their lives RUINED by meth, plus some interesting facts! Methamphetamine, also known as “meth” is a stimulant drug that about 1.2 million Americans use each year. It works by agitating the central nervous system to make the user feel more alert and focused. When taken as prescribed by a physician, it has relatively few side effects. But, it is one of the most commonly abused drugs in the world and carries some pretty serious consequences. There are a number of ways to use methamphetamines. Doctors typically prescribe it in pill or capsule form, but when it’s being bought off the street, it is usually inhaled, injected, or smoked. People will often refer to it as “crystal meth”- this indicates the solid form of the drug. No matter which way you take it, though, there’s no doubt that it’s dangerous! Before we go any further, it’s important to note that there ARE some legal uses for methamphetamine. It is often prescribed for ADHD or other attention problems under the brand name Adderall or Vyvanse. As long as a doctor carefully monitors the patients and watches for signs of abuse, it can really be a life-changing drug for plenty of people! 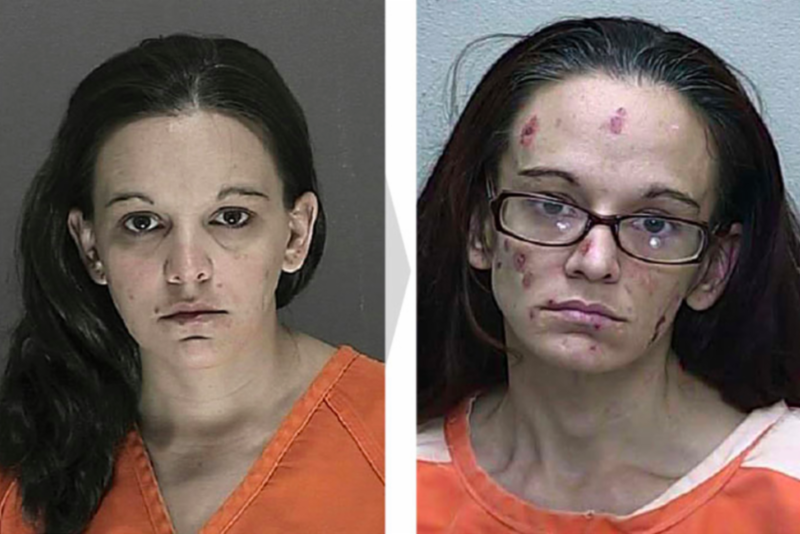 Meth is a highly addictive drug. It’s impossible to tell who will or will not become a drug addict, so deciding to use meth for the first time is a huge risk. It can lead to a lifetime of addiction and dependence and some serious side effects. But, we’ll start explaining some of these side effects a little bit later. Keep reading to find out more! In addition to being super addictive, meth is highly illegal. 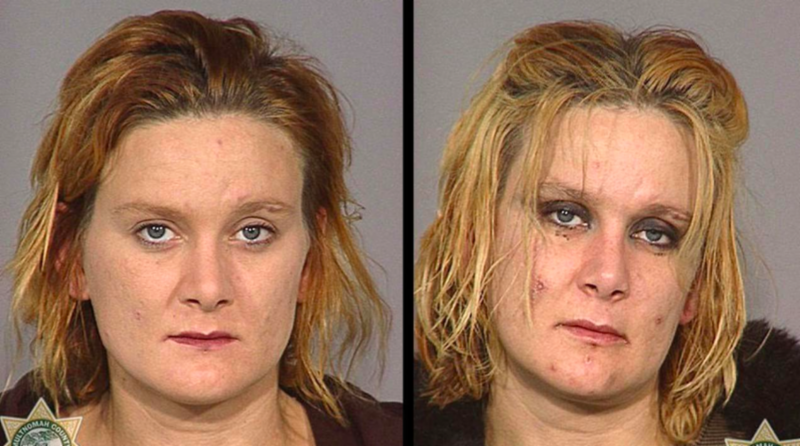 Many meth users will face serious jail time (sometimes for 10-20 years!) and spend their lives locked up in a cell instead of receiving the necessary treatment for their addiction. Often, they return straight to drug use as soon as they’re released from jail. Check out the stages of feeling someone goes through when they’re on meth!